We have displayed some of the most up-to-date prices in the UK for halloween vampire in Fancy Dress and Decorations including these related brands: BLUE BANANA, PARTY PIECES. To enhance your halloween vampire results you can look in each category down the right, or even by changing your criteria in the search interface at the top. After some great detective work on your new Fancy Dress purchase, you should be in a position to have the information you need to buy. 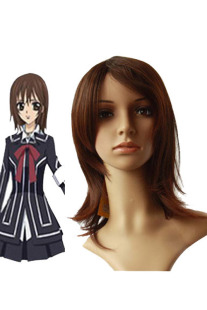 Fancy Dress Count Wig With White Highlights Black and white vampire wig, perfect for Halloween. 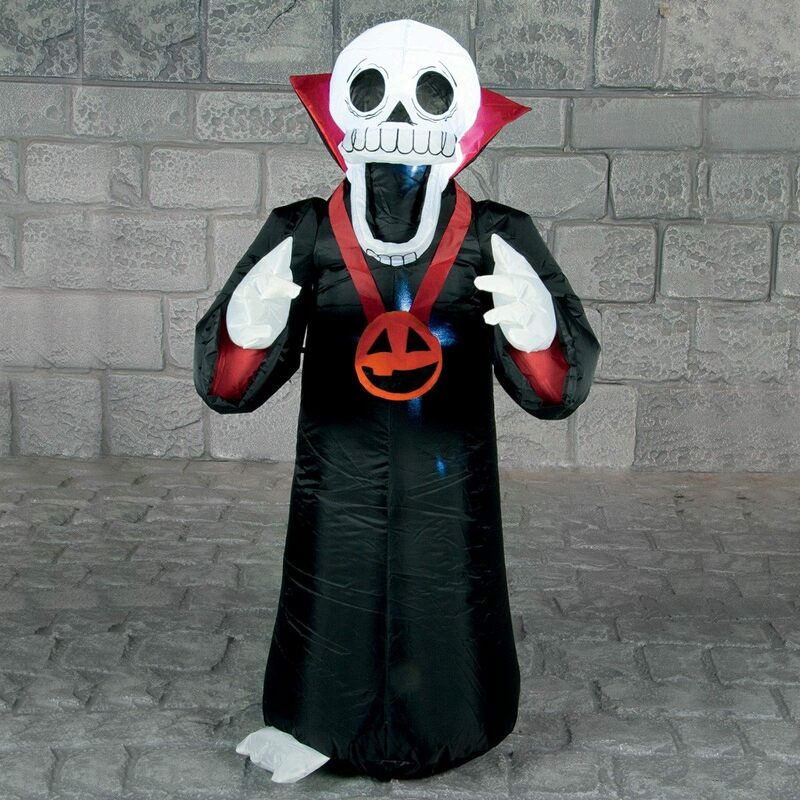 Fancy Dress Toddler Vampire Halloween Costume Includes trousers, top, shoe covers, cape and headpiece. Fancy Dress Vampire Halloween Costume with Wig Includes cape, waistcoat, shirt front, bow tie and wig. Fancy Dress Adult Vogue Vampire Halloween Costume Includes robe and brooch. Fancy Dress Ladies Vampire Halloween Costume Includes dress, pearl necklace, cape and gloves. 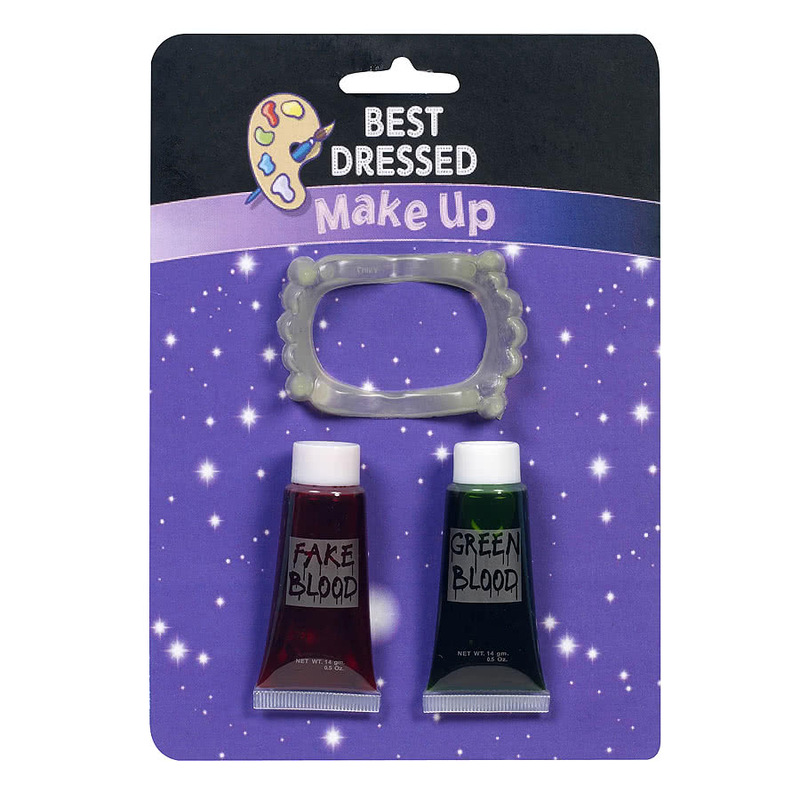 Fancy Dress Blood n Teeth Fake blood and vampire fangs, perfect for Halloween. Fancy Dress Child Halloween Boys Vampire Costume Includes dress and neckpiece.